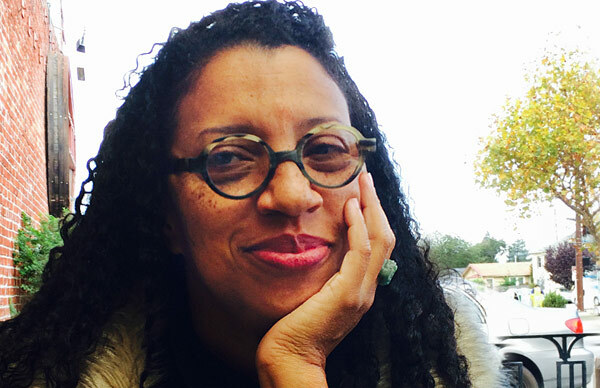 This morning the longlists for the National Book Award 2014 were announced and we are thrilled to see four of our speakers and their work among the fiction and poetry semi-finalists. We send our sincere congratulations to our speakers and have our fingers tightly crossed for Oct. 15th when the shortlists will be announced. 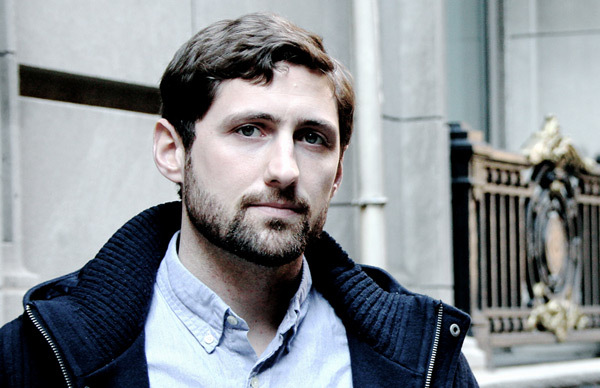 Phil Klay is one of our rising stars, a thoughtful speaker who takes audiences to the front lines of the Iraq and Afghanistan wars. His short story collection Redeployment, named “one of the best debuts of the year” (Portland Oregonian), wowed critics and readers alike. Klay is a graduate of Dartmouth College and a veteran of the U.S. Marine Corps. He served in Iraq’s Anbar Province from January 2007 to February 2008 as a Public Affairs Officer. 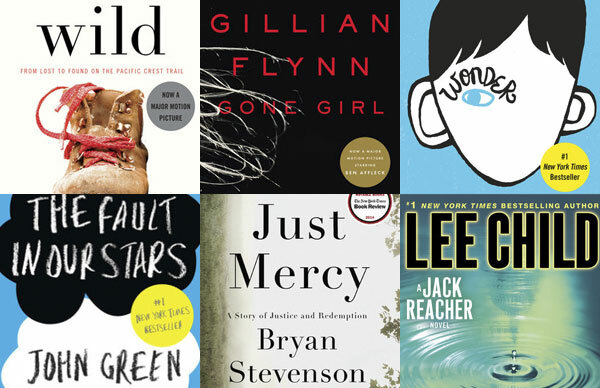 After winning the Pulitzer Prize in 1992 for her novel A Thousand Acres, we are thrilled to see Smiley’s recently published novel Some Luck on the National Book Award fiction longlist. Some Luck is a thrilling saga and first part in a trilogy of novels that spans 100 years. 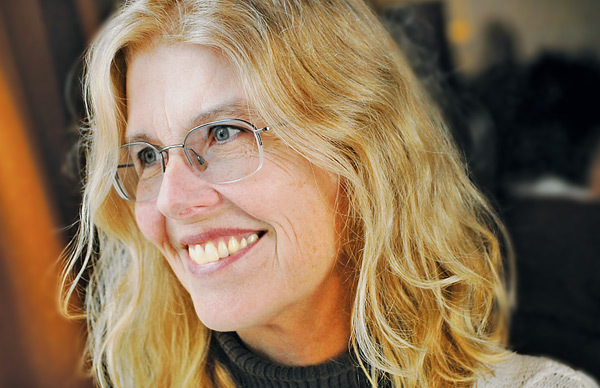 As a speaker, Jane Smiley’s topics are as diverse as her body of work, ranging from politics to farming, child rearing to literature. Edward Hirsch is one of our most celebrated living poets and a passionate advocate for the power and the necessity of poetry. In his recently published book of poems Gabriel, Hirsch tells a deeply personal story of unbearable grief. 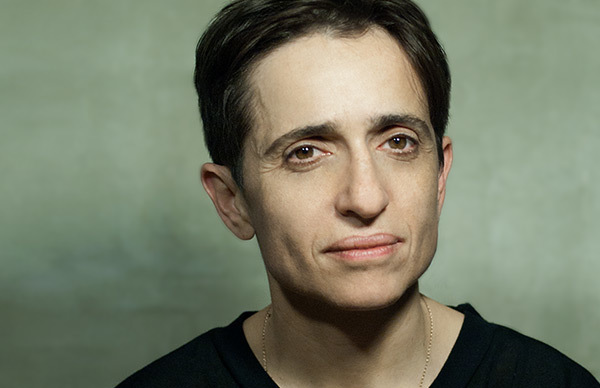 Never has there been a book of poems quite like Gabriel, in which a short life, a bewildering death, and the unanswerable sorrow of a father come together in such a sustained elegy. 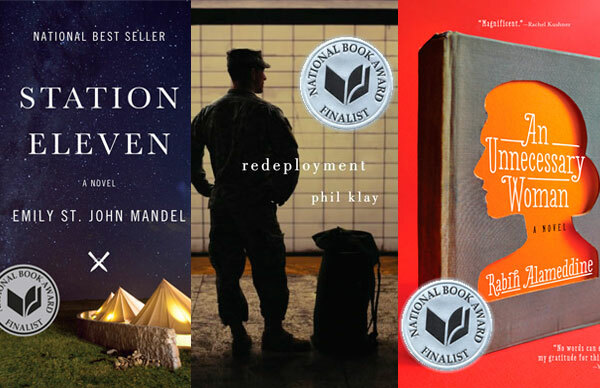 The Penguin Random House Speakers Bureau is proud to represent three of the five fiction finalists for the 2014 National Book Award.